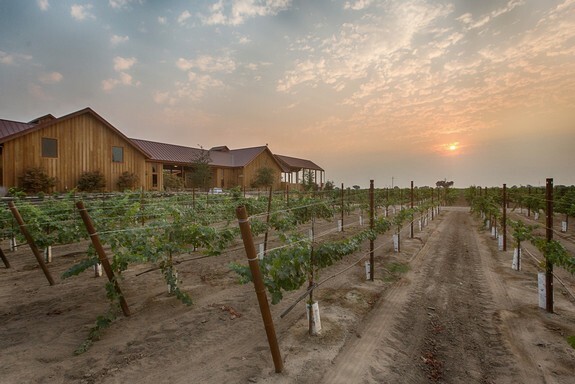 The beautiful thing about Lodi is that this is one American Viticultural Area –with over 100,000 acres fine wine grapes, the most widely planted in the U.S. – that doesn’t limit itself to standard commercial varieties. 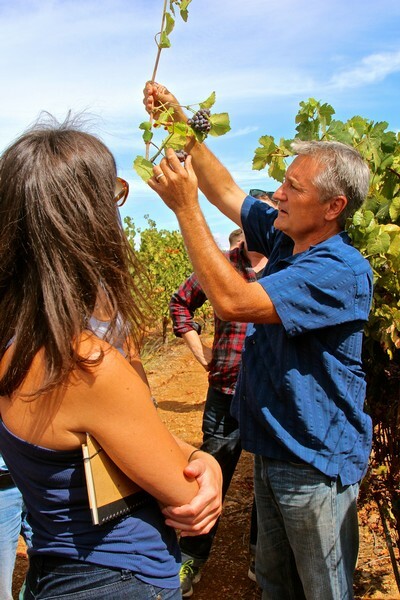 Unlike Hollywood stars, viticultural and winemaking regions are never overnight sensations. For European regions, great wines and success stories are the accumulation of centuries, if not millenniums, of practical knowledge, hard won through trial and error. New World wine regions have had the advantage of learning from the Old, and so their histories are more compressed. 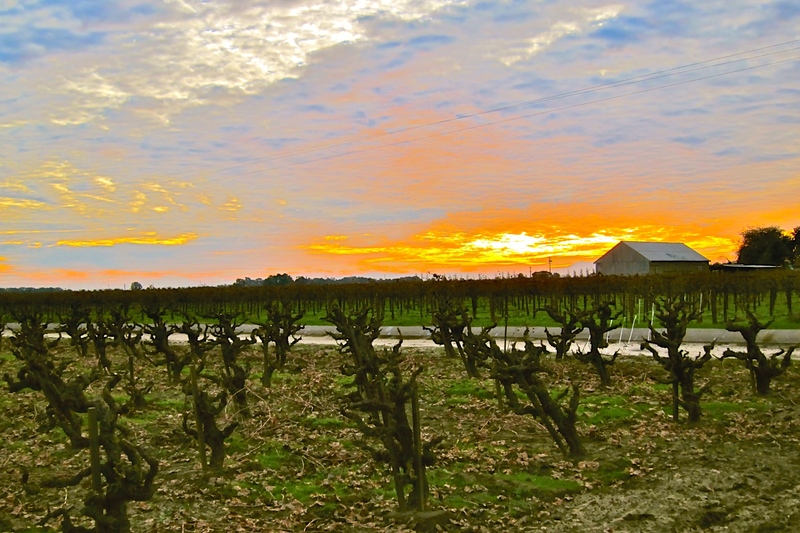 For Christmas mirth in Lodi, all we need do, even during the grayest and dampest of days, is look outside our windows. 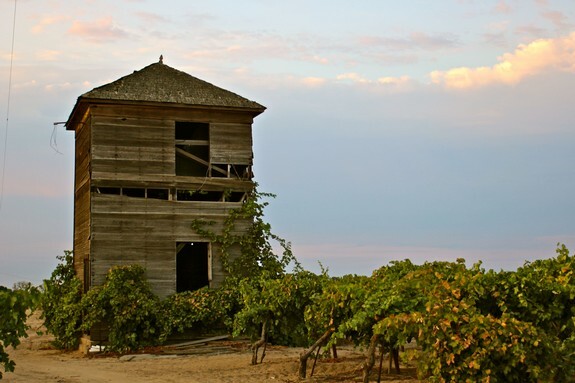 When you live in Lodi wine country - with over 100,000 acres of wine grapes planted, easily the most widely planted wine region in North America - sometimes it's easy to overlook Nature's annual show of joy and colors. 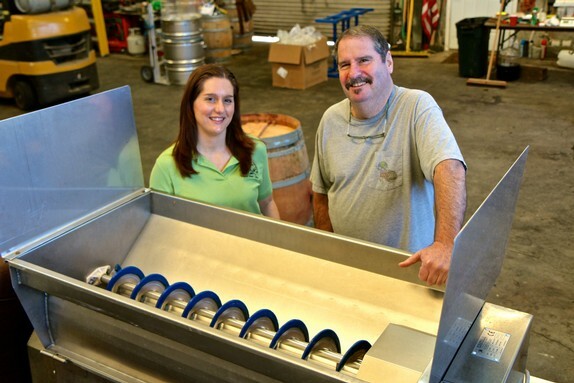 There are some subtle yet significant changes afoot at Van Ruiten Family Vineyards & Winery. 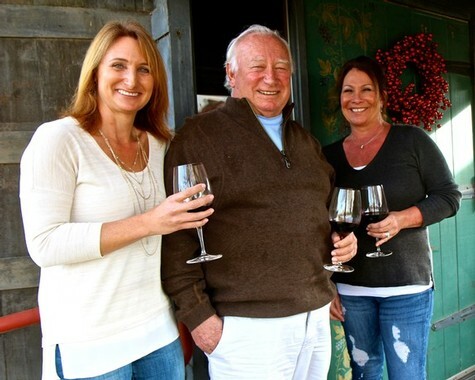 "VR" is not just one of the Lodi Viticultural Area’s most consistent wine producers, but also one of the region’s largest vineyard holders (most of what the Van Ruiten family grows actually goes to other wineries). “Keeping things alive forever” is how California photographer John Curley (please visit johncurleyphotographer.com) describes his ambition whenever he looks through the peephole of his camera.